Beyond Belief with George Noory is an online TV interview series produced by Gaia, previously known as Gaiam TV. 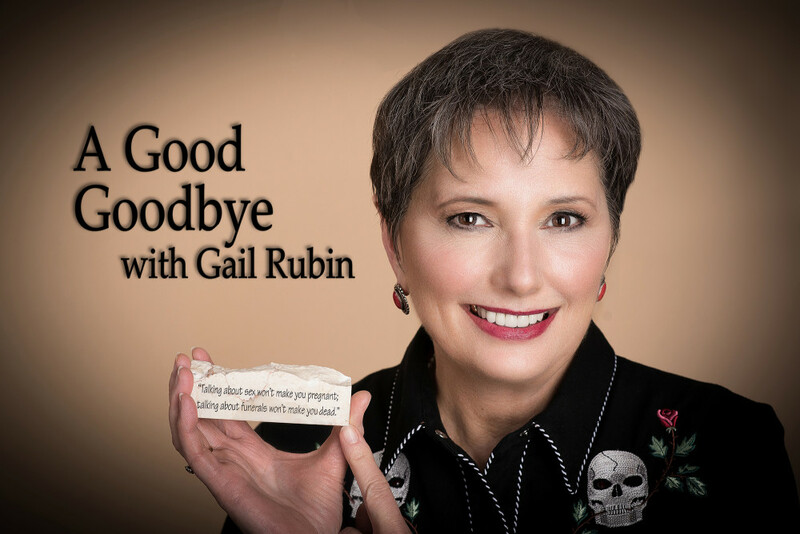 Certified Thanatologist Gail Rubin appeared on the program to discuss death and planning for the inevitable in the episode Beyond Belief: Let’s Talk about Death with Gail Rubin. To view the episode, or just a preview of the interview, visit this page at Gaia.com. You’ll need to register to view the entire program for 99 cents. Since 2011, Gaia has pursued a vision of empowering the evolution of consciousness through online content that inspires, educates, and transforms their members’ lives. Here’s a short testimonial by George Noory about his interview with Gail.